Opening with stunning shots of snowy, frost-covered trees this Drone Video of the Week nominee shows how lovely winter can be in Switzerland and Iceland. As the sun lights up over the mountains Switzerland and the rivers quickly flow through the green gorges of Iceland, it's easy to see why contibutor Marc Studder named the piece "Blinded by Nature." 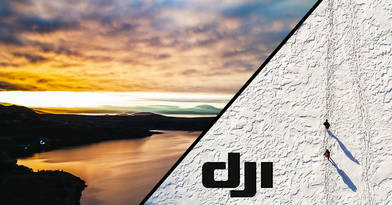 Shot of his DJI Phantom 4 Pro, follow the seasons in this stunning piece.